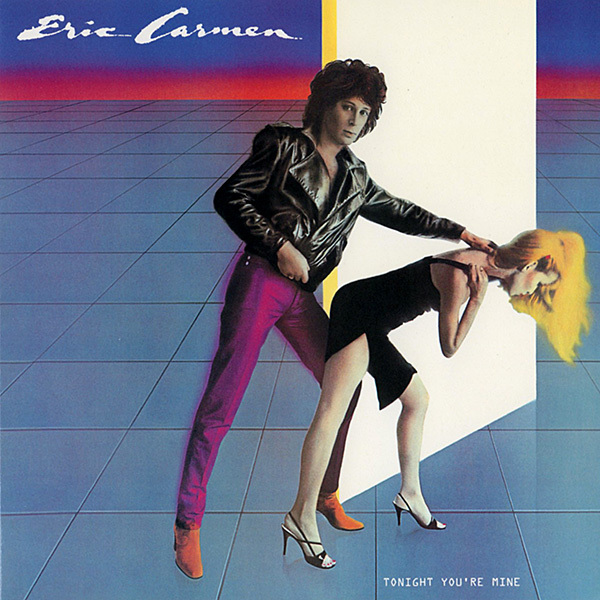 Tonight You’re Mine is a 1980 album by Eric Carmen. There is speculation that its title was inspired by the opening line in the Shirelles song Will You Still Love Me Tomorrow, though this is not confirmed. It peaked at #160 on the Billboard album chart. It contained the singles “It Hurts Too Much” (#75 Billboard Hot 100) and “All For Love”.